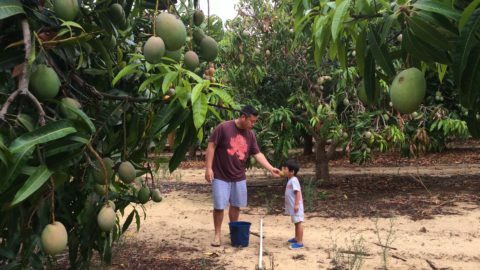 It’s a (rare) rainy day in Perth, so what shall you do with the kids? Don’t let them climb the walls, being stuck indoors at home, they’re still lots to do and discover inside in Perth. 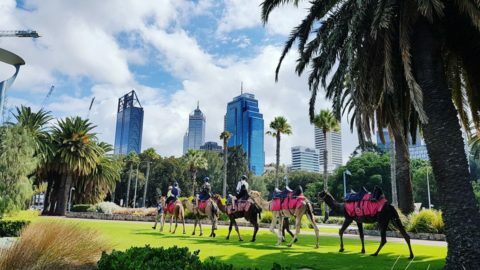 Here’s the Buggybuddys guide to things to do with your family in Perth, when the weather is bad. We have broken our list down into free, low to mid cost and mid to high cost activities. Kids will love checking out your local library! All libraries have a dedicated children’s section, where you can spend hours reading books with your child. Most libraries offer free story time sessions for children ages 2-5 and Rhyme Time sessions for children under 2 at set sessions during the week. As well as books, many libraries offer children’s CDs, comics and magazines for loan, as well as many kids DVDs, making for a cheap rainy movie night! To find your local library have a look our libraries listing. 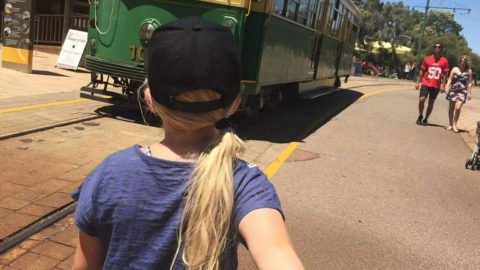 A family trip to museum makes a memorable day out for kids of every age. 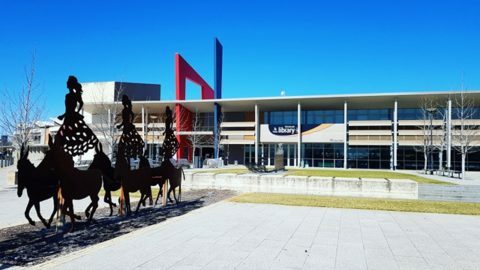 Perth has a fantastic cultural centre in Northbridge with the Western Australian Museum (Currently CLOSED for redevelopment), The Art Gallery of Western Australia and the State Library of Western Australia all in the same place. The area is easily accessible by both car, train and bus. All are free to visit. 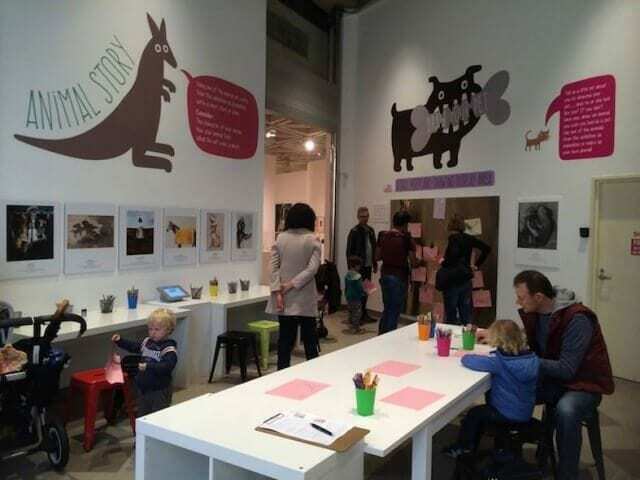 The Art Gallery of Western Australia organises various art based activities for families with children throughout the year, especially during the school holiday period. 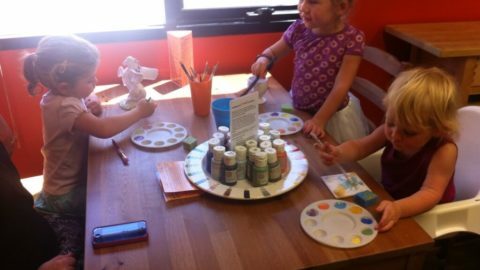 They have a family room where kids can spend their time creating their own masterpiece for display on the Gallery’s walls! Read our review. 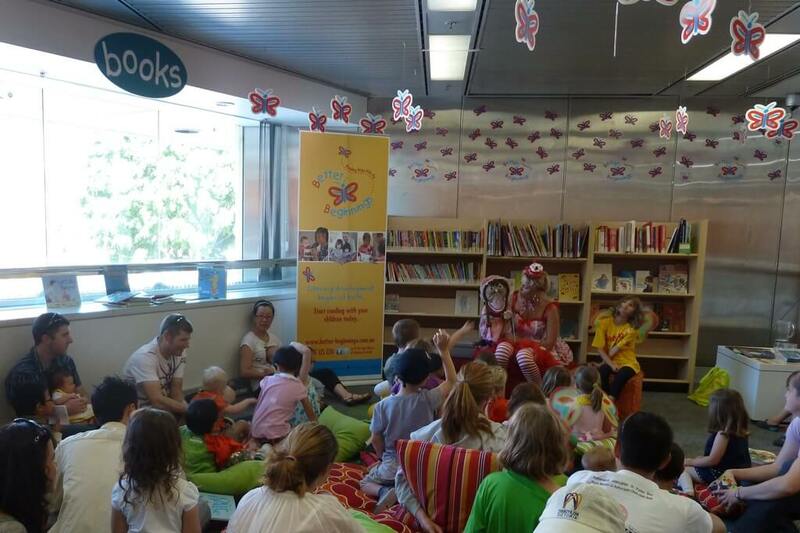 The State Library of Western Australia has a dedicated area for children called “The Story Place” here there is Rhyme Time for babies is held every Tuesday at 10.30am. The State Library also makes a good place to arrange to meet up with other mums as The Story Place is equipped with a multitude of toys including play kitchens and cubby houses. 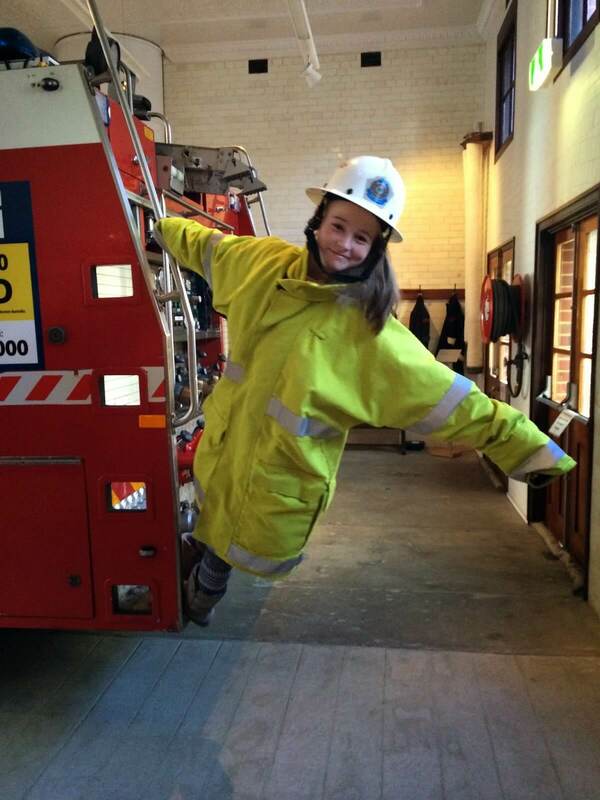 The FESA Education and Heritage Museum also located in Perth City is a great museum for any Fireman Sam fan and best of all it’s FREE! But please note that it’s only open Tuesday through to Thursday. Read our review. 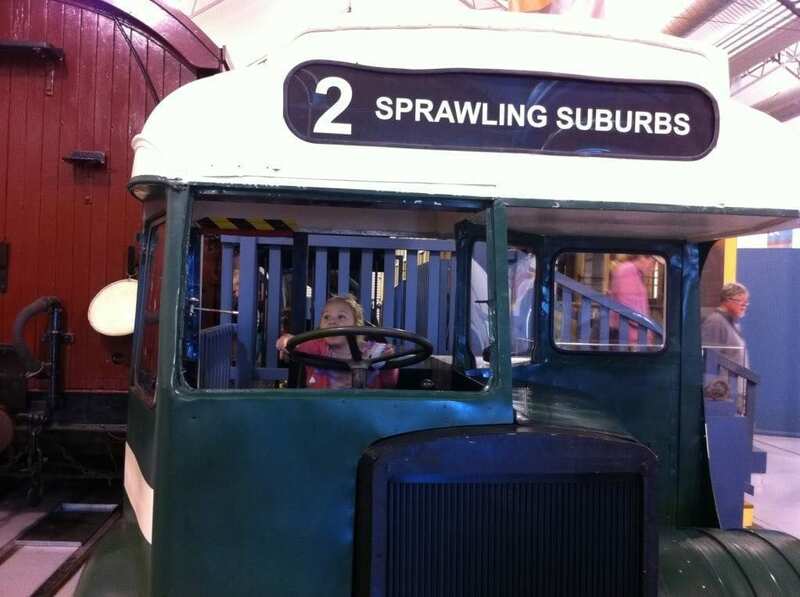 Out of the city, another spot for museums is Whiteman Park, especially if your child has a love of cars and tractors. There you’ll find the Motor Museum of WA, Revolutions Transport Museum and the Tractor Museum. A gold coin entry fee is encouraged for both Revolutions and the Tractor museum and the Motor Museum charges $10 per adult and $7 for children aged 6 to 12 years old. If the weather clears up you can also enjoy the park and its playgrounds too. The West Australian Maritime Museum will keep kids amused for a good hour or two. 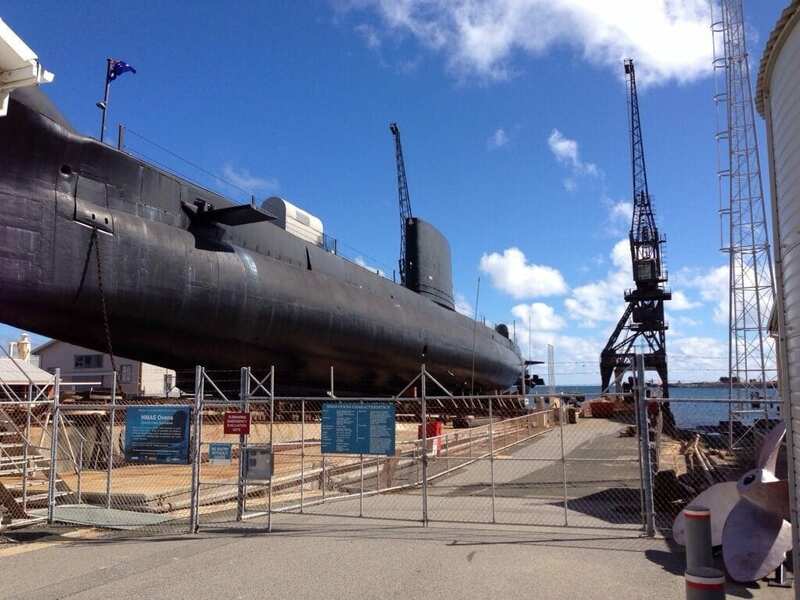 Housed in an architecturally designed building you’ll find plenty of boats to explore including HMAS Ovens, a cold war Submarine. Submarine tours are available for adults and children aged 5 and over. Read our review of the Submarine Tour. On the top floor of the museum you will find an area suitable for younger children which contains books, toys and puzzles. Just down the road, the Shipwreck Galleries are also well worth checking out. The Freo museum is recognised as the foremost maritime archaeology museum in the southern hemisphere and it is free to enter, though a donation is encouraged. Read our review. 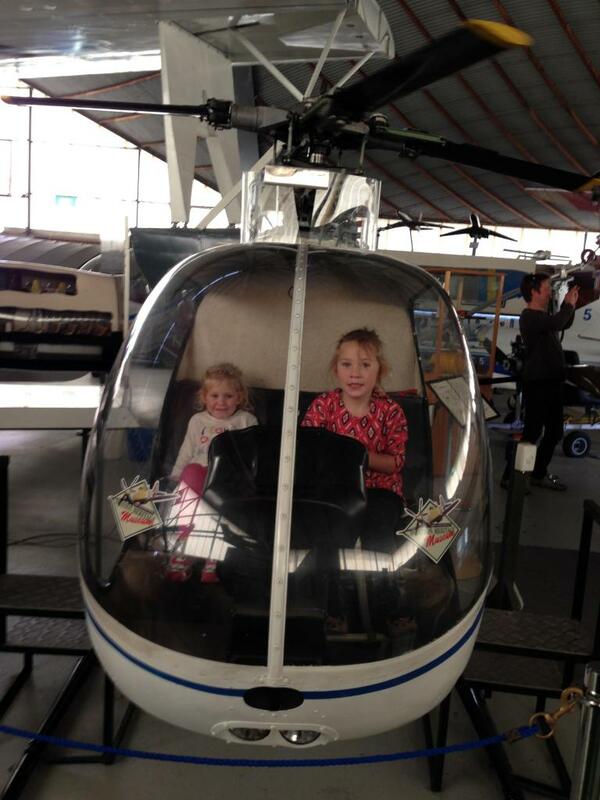 Another hidden gem is the Aviation Heritage Museum of Western Australia in Bull Creek. Kids will be able to imagine just what it’s like to be a pilot, getting behind the controls of some fantastic flying machines. There’s helicopters, small planes and more. Read our review. See Buggybuddys list of Museums, Galleries and other places. Shopping Centres are another cheap place to entertain the kids when it’s wet -just leave your wallet at home 😉 Most shopping centres offer kiddy cars which can either be hired for free with a deposit or for a small charge of around $5-$8. Kids love will love being “driven” around the shopping centre. Some malls also contain a small playground that keeps kids amused. Karrinyup Shopping Centre has a fantastic Jungle Gym in their food court. 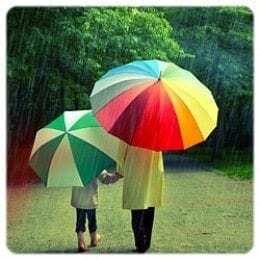 If libraries, museums and shopping centres are not floating your boat then there are many other low cost ways, to amuse the kids and escape the rainy weather. An indoor play centre is always a popular choice when it rains. You only pay for the kid’s entry fee and maybe treat yourself to a coffee and cake. You may even get a moment of relaxation for yourself. Under 1’s are usually free in a lot of play centres and entry fees usually vary from $6-$13. You can find a full list of Perth’s play centres here. Many of Perth’s Leisure Centres have brilliant indoor pool areas for kids and entry fees are usually reasonable. Cockburn ARC which opened in 2017 is a state of the art aquatic and recreation centre with world class water slides. 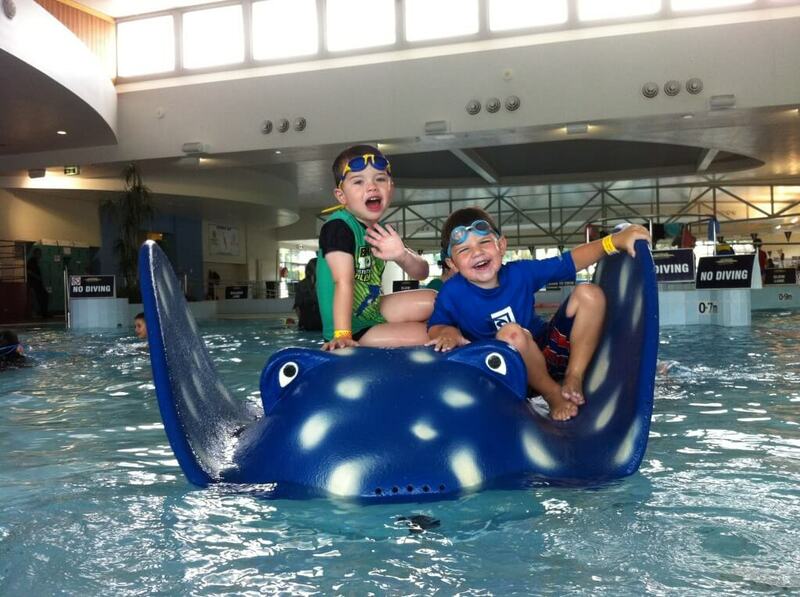 Venues West at Arena Joondalup has a wonderful pool area for kids, featuring a small and very shallow toddler pool. There is also a deeper pool which has a lazy river and a water slide. 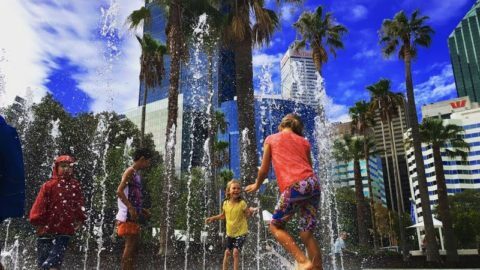 Other Leisure Centres in Perth which have excellent indoor pools for kids are Beatty Park, Bayswater Waves, Balga Leisure Centre and Belmont Oasis. You can find a list of other Leisure Centres which have swimming areas for kids here. Not all parents may agree, but most McDonalds and Hungry Jacks have great covered playgrounds that will keep the kids amused for a good amount of time. Other restaurants with indoor play areas include, Sienas -Leederville, Panarottis, The Wanneroo Tavern , Eagle Falls Spur and Outback Jacks. See our full restaurant guide here. There’s no better way of escaping the rain with a trip to the cinema. It can be costly so there are benefits in joining your child up to the respective kids club. The Ace Cinemas Kids Club is free to join for 3-14 year olds. It entitles the member to $9 cinema tickets at any time of the day, and special prices on food and beverages. Another great session is the Mother and Baby showings. Known as Bub Club at Ace Cinemas ($8-$10 ticket with under 5’s free) and Babes in Arms at Event Cinemas ($8.50 with under 4’s free), the sessions are usually on a Wednesday morning and screen adult films that are suitable to take your kids along to. Don’t be afraid to take along older children. Last time I attended a session my 3-year old had a great time playing hide n seek with the other kids. Every so often they will show a kids movie, which is perfect if your kids are under the specified age, as they’ll get in free! Find your nearest cinema in Perth. Pottery Cafes have popped up all over Perth. They’re a fantastic way to get creative on a rainy day. Take the kids along, pay your studio fee which usually includes your paints, and choose from a selection of interesting things to paint from simple tiles to mugs to money boxes. By choosing a smaller item such as a tile you can keep the costs down but still have the same amount of fun. Some of the Pottery Cafes also offer a play area for kids. Mug n Brush in Rockingham has a play area with toys which is great for keeping babies and toddlers amused whilst the older children paint. The Pottery Playroom also in Joondalup has a soft play area featuring a slide and ball pit – just don’t forget your socks! Get out of the house and keep the kids amused with something new at an art or activity class. ‘It’s All About the Past‘, a free program for 2 – 5-year-olds, is held at the Wanneroo Regional Museum every Monday 10am – 11am. It explores the history of Wanneroo through craft activities, play and storytelling. No booking is required. 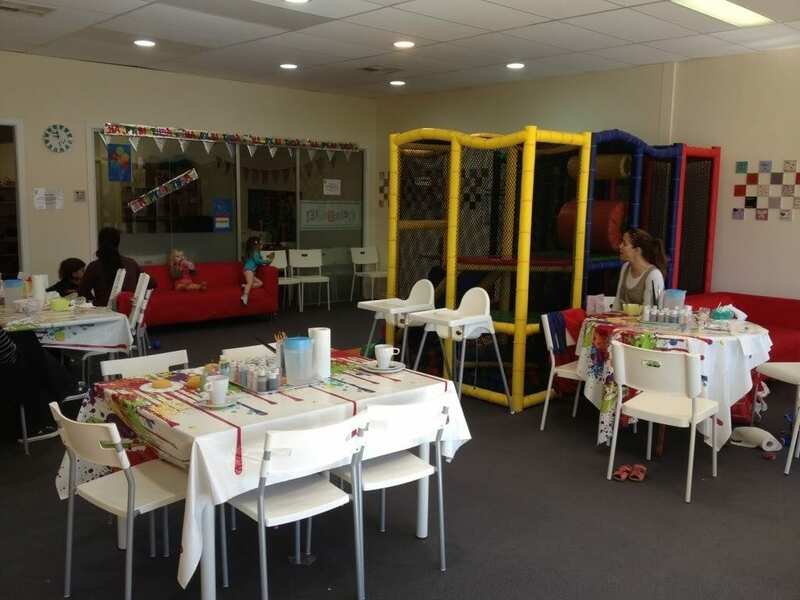 Jungle Gym in Willetton also offer play gym every weekday morning 9.30am – 11.30am. 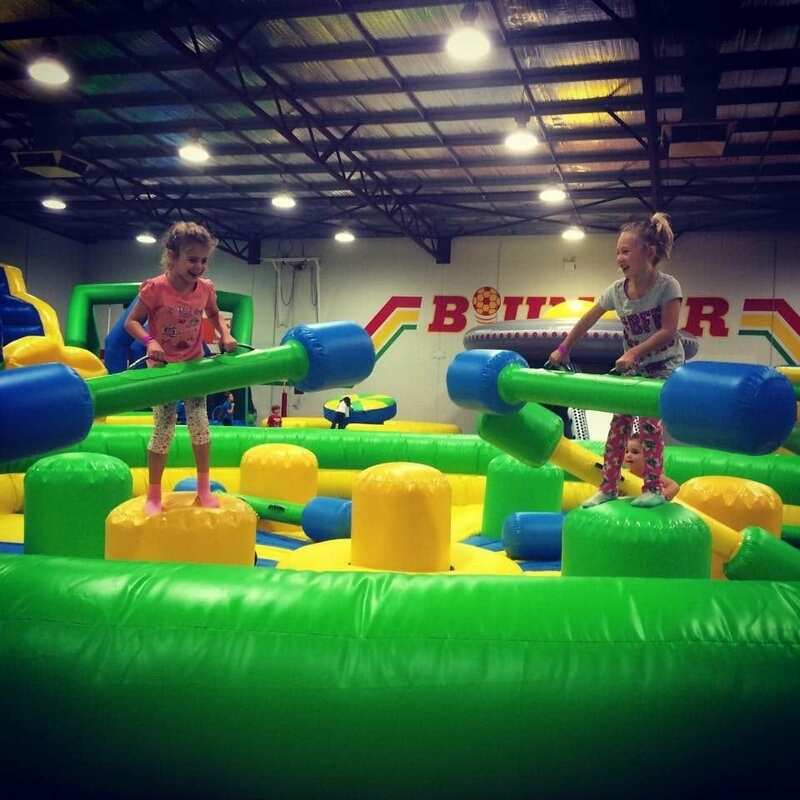 2 hours of fantastic fun for just $7.50 per child. Scitech is a great place to spend a rainy day with kids of any age. Younger children will love Discoverland – an exclusive area for 3 – 7 year olds. 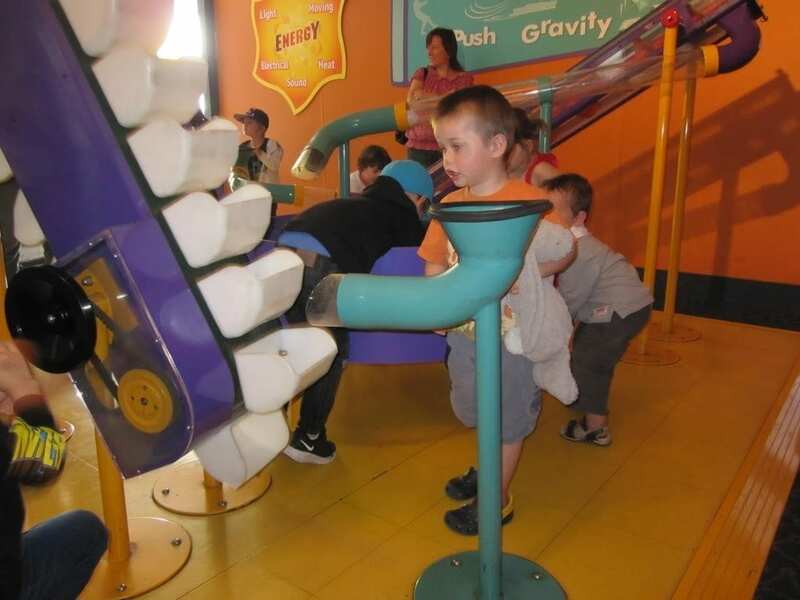 Kids can play with hands-on exhibits that stimulate them to experiment with forces through magnets, air, water, gravity, electricity and their muscles. Read our Scitech review. 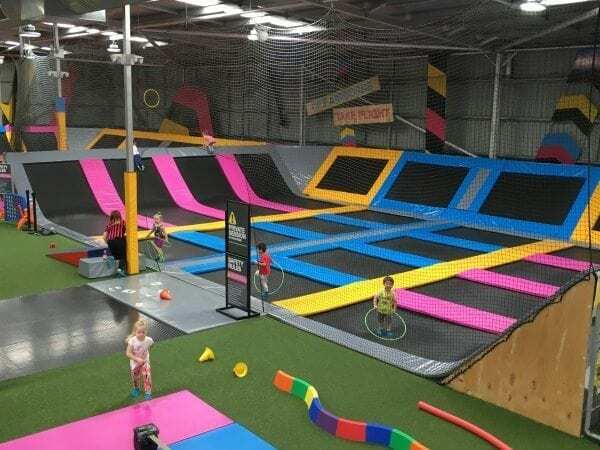 Don’t let the kids climb the walls at home – take them along to one of Perth’s trampoline centres where they can burn off all their energy by bouncing off the walls. 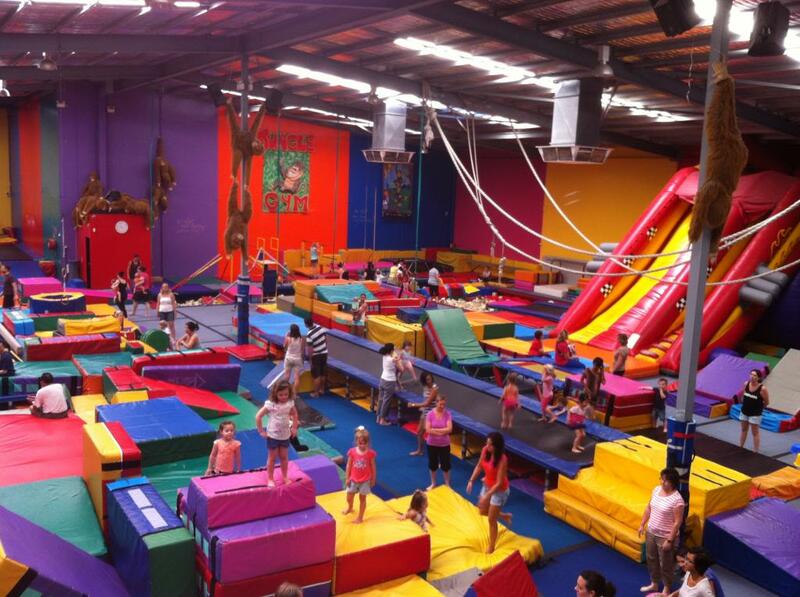 There are currently three located in Perth; BOUNCEinc in Cannington, Aerial Fun in Malaga and Just Jump in Wanneroo. To jump at both Just Jump and BOUNCEinc children need to be aged 3 and over. Ice Skating is a fun activity for the whole family. Rug Rats on Ice, is a mid-week session held at Xtreme Ice Arena for children aged 5 years and under. There is an assortment of toys and “snow” to play with on the ice. The ride on toys are lots of fun. Don’t forget your gloves! Roller-skating is lots of high energy fun! 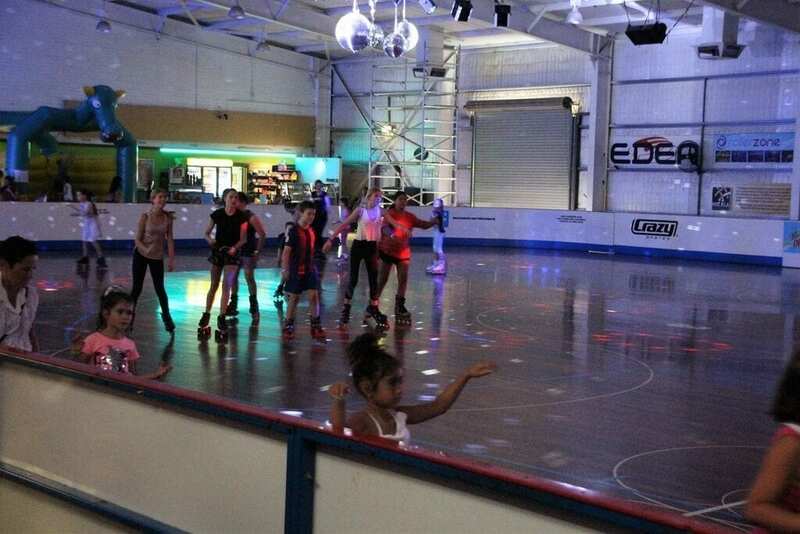 Rollerzone is WA’s largest indoor roller skating and blading rink. The large skating rink is lit up with loads of colourful lights, lasers and shiny disco balls. The dance music gets everyone involved, from singing along to favourite tunes and dancing to pop one hit wonders like the Macarena and Gangnam Style. 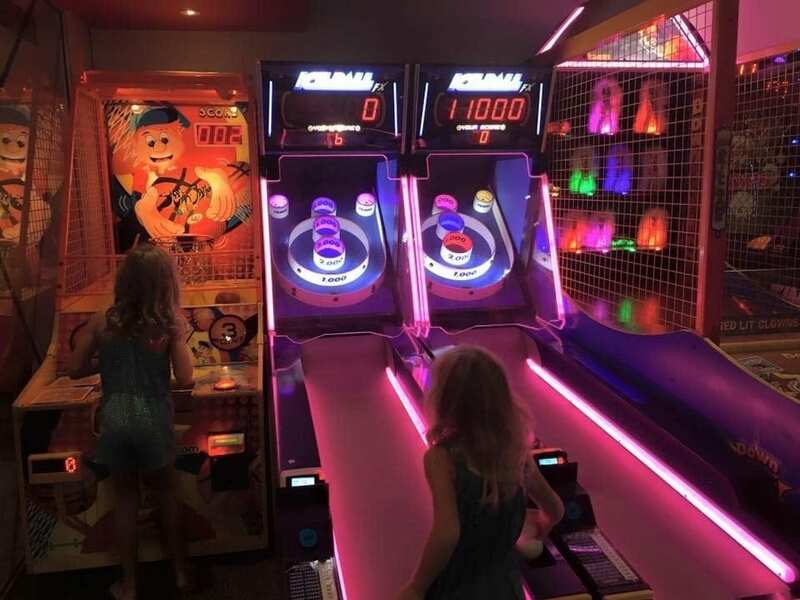 If your kids love gaming, they’ll love a trip to Timezone. The timed play packs offered great value and the kids enjoyed being able to play one game after the next without having to be told they had spent all their money. Timed play packs range from $12 – $20 per person. See in store for more details. Lazer Blaze is Malaga & Willetton’s ultimate destination for laser tag! Kids love running around in their gear on special “missions”. During the school holidays, they hold kids days for 7 – 14 year olds on scheduled Thursdays. Great fun for kids, go-karting is popular with the grown-ups, too. After all, why should the little people have all the fast-paced fun? Whether you’re north or south of the river, Perth has some great go-karting tracks that are perfect for rainy days. 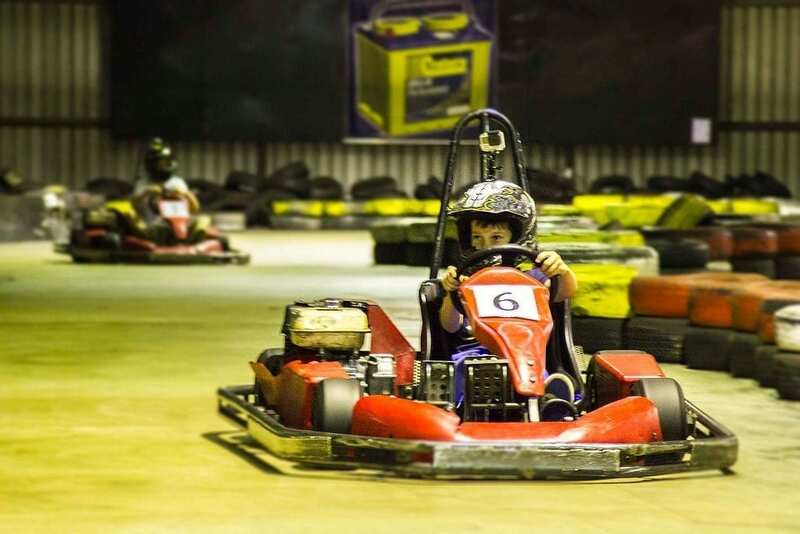 Check out our list of indoor and outdoor go kart tracks.